Woodworking is basically a dangerous task; however the risk can be reduced by always using the proper safety equipments. Moreover, the power tools are very sharp, and can cause serious injury, if they are not used properly. 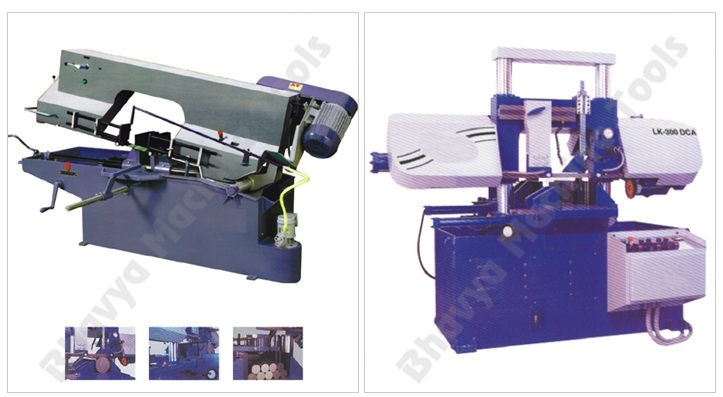 Hence you can keep safe while using machinery by implementing the following safety habits. First of all you should always wear suitable safety equipment. You must always wear your safety glasses and only take them off when you leave the woodworking room. Routers and surface planers are very noisy machines hence you should put on ear plugs for protecting the ears. Wearing latex gloves is also essential to protect the hands while applying various finishes. Also do not consume alcohol or drugs; or other intoxicants and stimulating drinks while performing operations as they are dangerous. Moreover, you should not wear loose fitting clothes, and also remove neck chains or bracelets that hang from the body; as they may get trapped in a cutting head or saw blade. Wearing proper fitting clothes makes you feel comfortable and also helps to protect your body from any harmful wood chips during cutting tasks. Always check the work piece for nails, screws, staples, metals etc. before starting the machine. This may damage the work piece, cutting head, or the fast spinning saw blades; or cause the work piece to kick back and thus injure you. Always disconnect the power connection before changing the blade or bit of a power tool. You should always use a heavy duty extension cord for all high voltage power tools in the woodworking room. Hence you will have to change the cord and also plug and unplug the power before using the tool. You must avoid using a dull cutting tool as the tool may kick-back or bend and harm you. 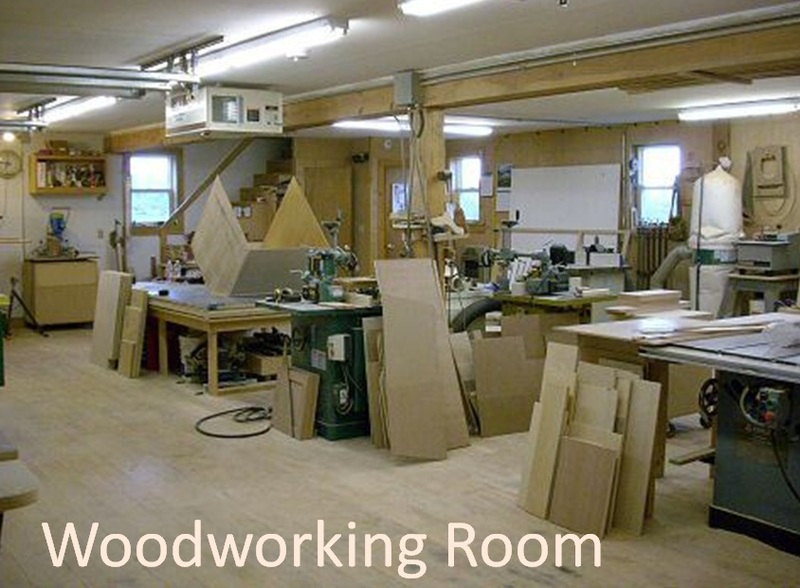 Moreover the tool and the woodworker will have to work harder for completing a simple task. While a sharp cutting tool is quicker and safer. Further, you should avoid distractions while using it. In case you get distracted; while performing any task with a power tool, you must always remember to finish the cutting operation safely before going away from the machine; or leaving the working room for any some reason. While working on a bandsaw machine, table saw, miter saw, etc., you should never put your hands near the moving blade, particularly when you are removing the waste or cut-offs. Always wait for the blade to stop moving and thereafter touch the switch. It is advisable to use a scrap piece or a push stick for moving the waste away from the blade; only after the saw blade has stopped moving. You must always work against the cutter. A saw blade or router bit must cut against the motion. Also the cutter should cut into the work piece. Hence all woodworking tools are engineered in such a way that the direction of the moving wood, and the direction of the moving tool, is in the opposite direction. This entry was posted in Woodworking Machines by Yash Shah. Bookmark the permalink.